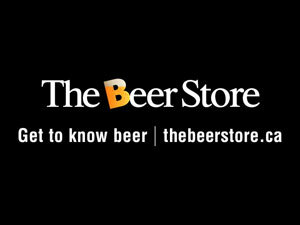 So early this morning, a baby was born in a van in the parking lot of the Beer Store in Bridgenorth, the Examiner reports. Apparently, mom and baby are doing fine after being taken to PRHC by paramedics. People have already taken to Twitter to suggest names for the baby, and have created #BridgenorthBeerStoreBaby and #beerstorebaby hashtages for it. Now we don't know the gender of the baby yet, but some of the names suggested so far are Stella, Sam Adams, Miller and Foster. Add yours below or on Twitter.